With this Universal Camera Head Straps for digital cameras. 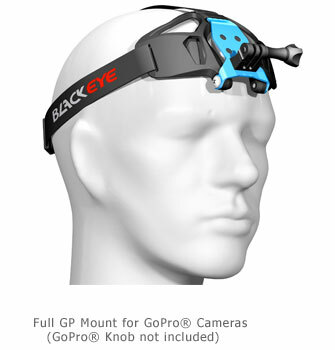 Designed to wear a camera on the head without a helmet. 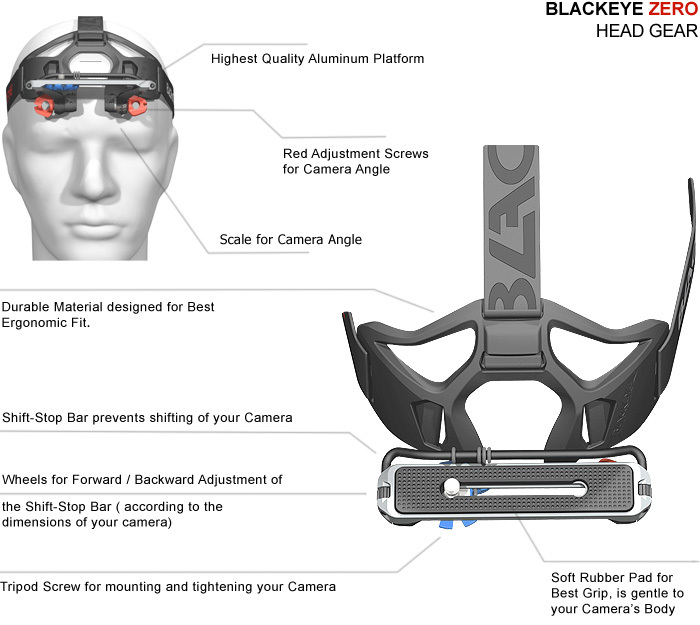 The head strap mount carries your camera in the center of your forehead. For hands free filming with your regular camera. This is a great camera accessory for all kinds of active filming. Where you normally would need an action camera or the head straps of an action camera. Ideal for all digital compact cameras measuring up to 27mm (1.06in) in thickness and up to 105mm (4.13in) in width. Fits cameras from PANASONIC ®, CANON ®, FUJI ®, OLYMPUS ®, RICOH®, and many models from other manufacturers. Adjust the angle of your camera to your preferred position or into any direction you want to film. You can point it straight forward or downwards to your hands on the table. The Universal Camera Head Straps have been designed to easily wear a camera on the head. 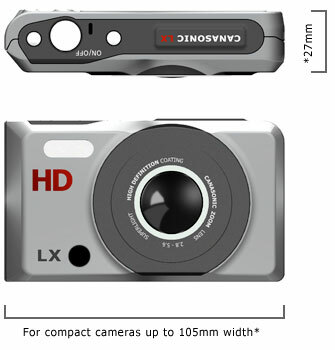 But also to let you choose from a broad variety of small digital cameras. 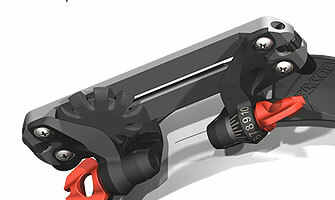 It uses the standard 1/4 inch tripod screw to mount your camera to the platform. 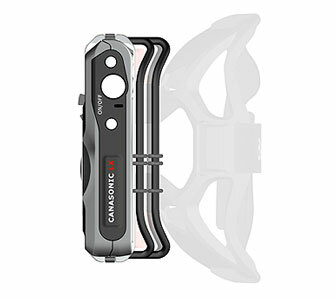 Additionally, the Support Bar can be adjusted to softly touch the housing of the camera. 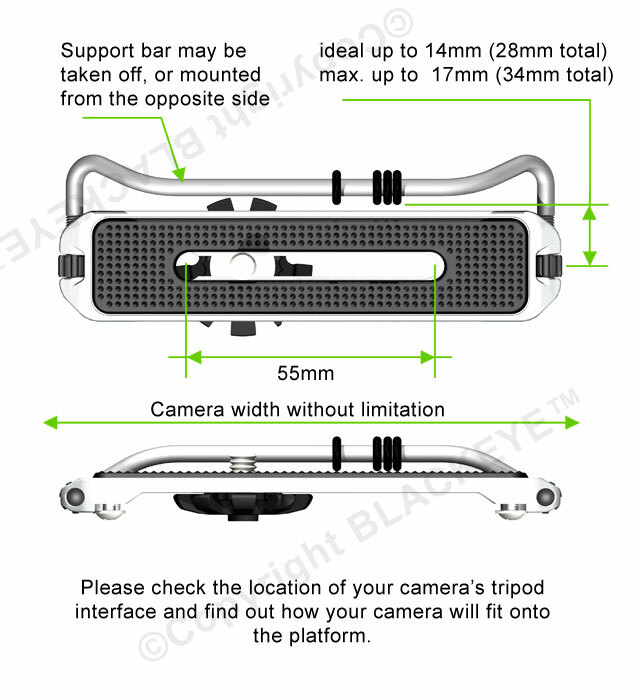 The bar creates additional support for the camera and keeps it from shifting. Just in case you did not fully tighten the tripod screw. The rubber O-rings on the bar will be gentle to your camera and avoid any kind of scratching. Different activities require different viewing angles. You can adjust the angle of your camera to different positions without tools. The engraved scale and the wing-style screws make it easy for you to switch between your preferred camera position. 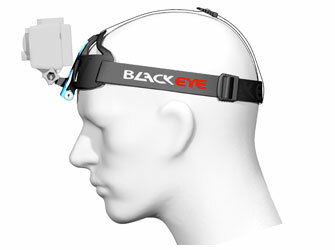 This is very useful when more than one person use the head gear. Or, when it’s used for different activities. If you own a GoPro ® (older model shown in the image) and you like to wear it with our Head Strap Mount, you can get our special Full GP Mount. 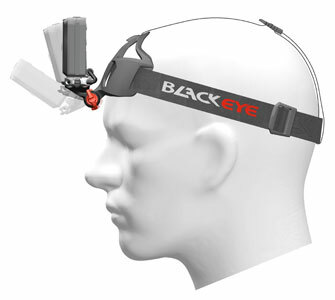 In case you already own a Blackeye® Head Strap Mount and want to attach a GoPro ® to it. 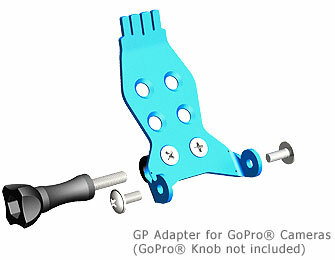 You simply need our GP Adapter.